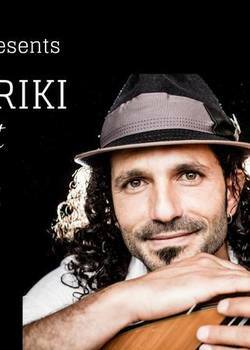 Join Shai Shriki at Berkelouw Books Eumundi for an intimate performance presented by Triibal Shen. Shai Shriki, Guitarist, Oud player, singer and multi instrumentalist, captures different flavours of world music, playing some unique string instruments from the Middle East. Shai performs his original songs & music, traditional prayers from the ancient Hebrew script, Spanish & Eastern European Gypsy music, in a fusion of contemporary and traditional sounds.